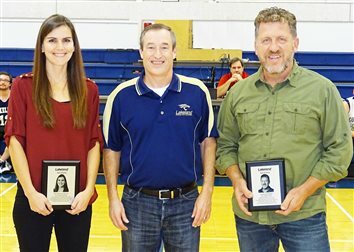 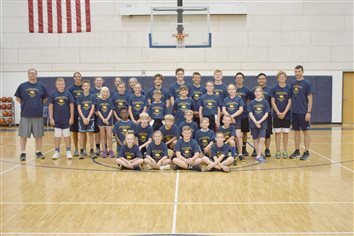 Lakeland Christian Academy added two new members, Amy Helmuth (Doron) and Jay Widman, to its Cougar Hall of Fame during homecoming activities recently. 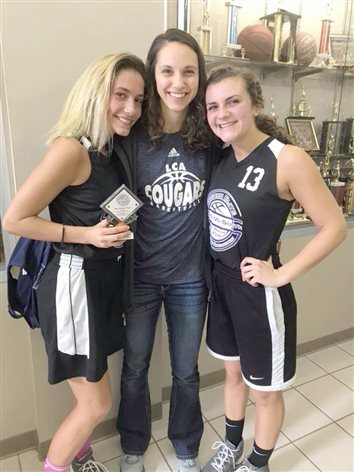 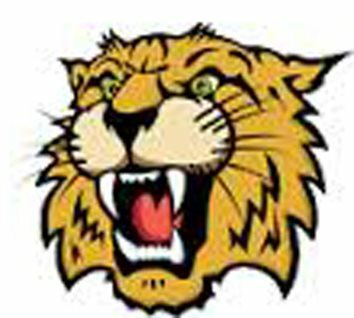 Doron, a 1996 graduate, played volleyball, basketball and softball for the Lady Cougars. 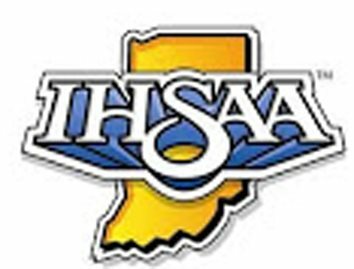 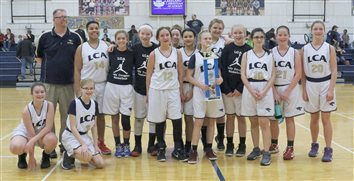 As a middle school student, she was a member of the 1991 Indiana Christian Athletic Association (ICAA) basketball and softball state championship teams. 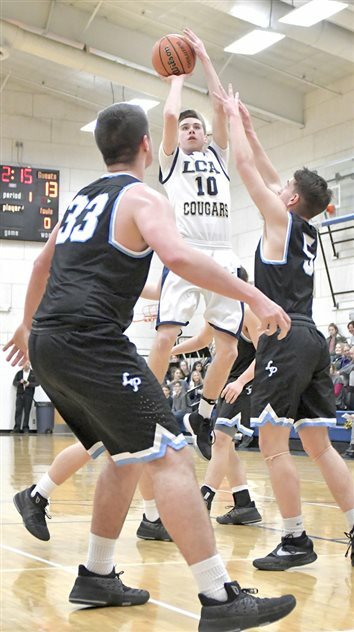 WATERFORD MILLS – Lakeland Christian Academy’s boys basketball team installed a new offense in the offseason. 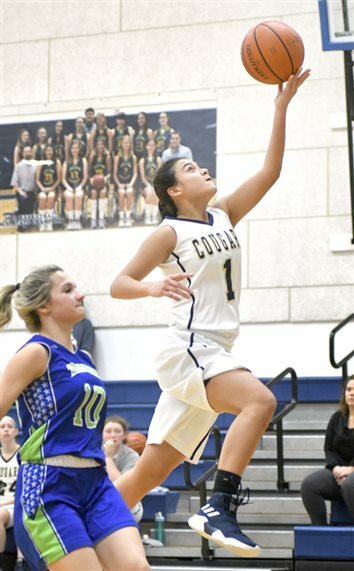 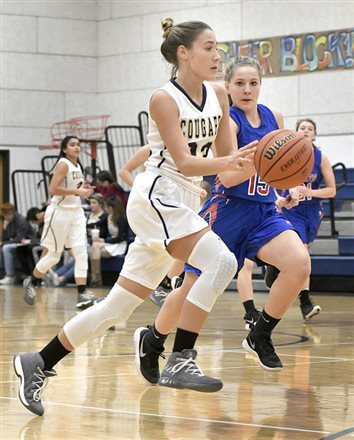 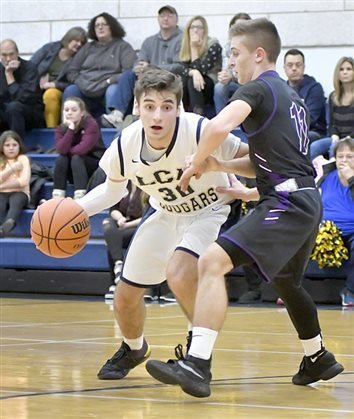 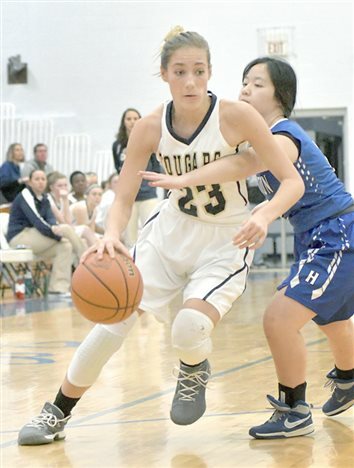 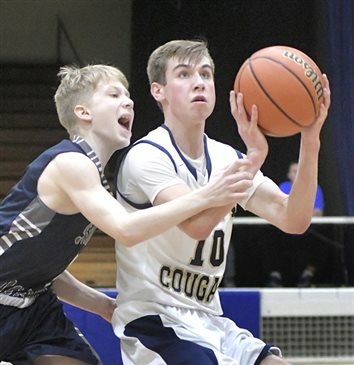 The Cougars couldn’t make the transition from practice to a game situations Tuesday night in a 45-22 non-conference loss at Bethany Christian. 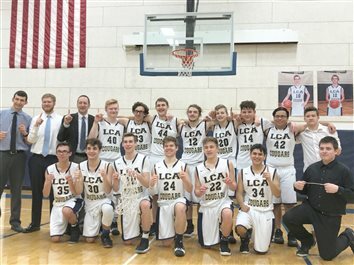 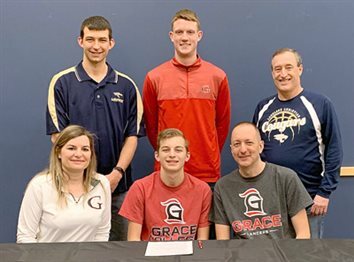 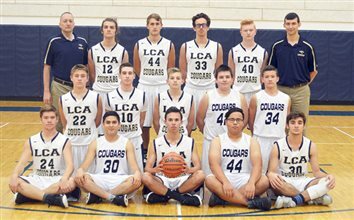 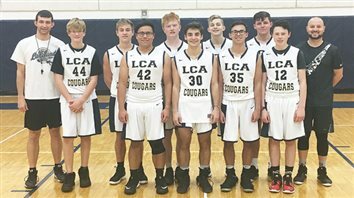 WINONA LAKE – Building a viable, competitive boys basketball program has been a process for Lakeland Christian Academy and fourth-year head coach Chris Hohm. 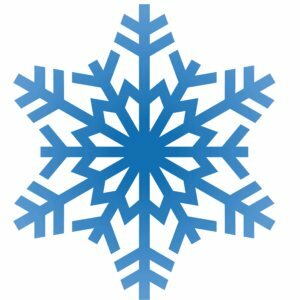 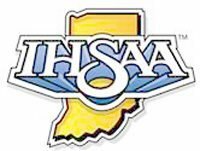 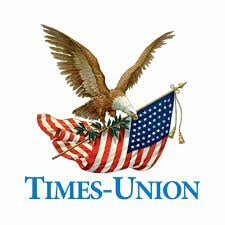 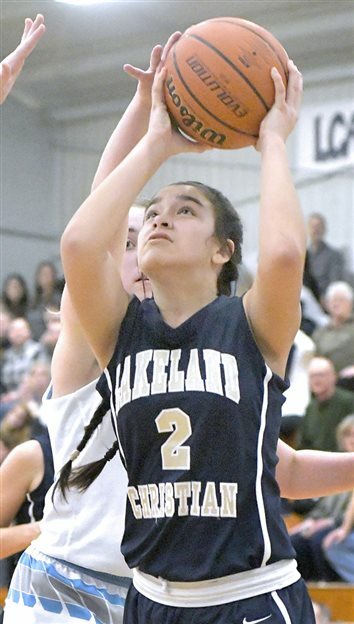 WINONA LAKE – The first 30 seconds of Lakeland Christian Academy’s girls basketball game with visiting Churubusco wasn’t very good, with a turnover and a layup for the Lady Eagles. 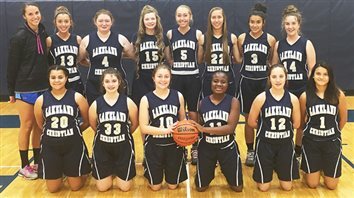 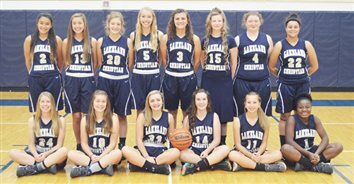 WINONA LAKE – Lakeland Christian Academy is coming off a pair of 12-win girls basketball seasons, the best back-to-back years in the history of the program. 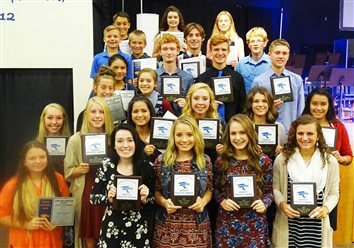 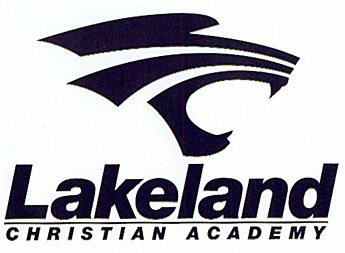 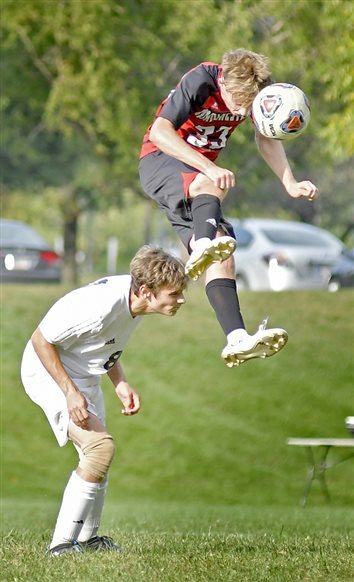 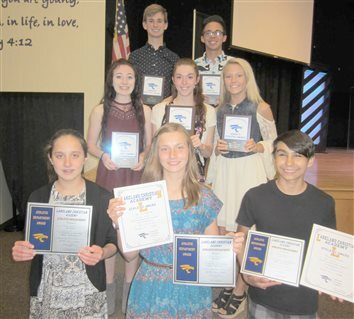 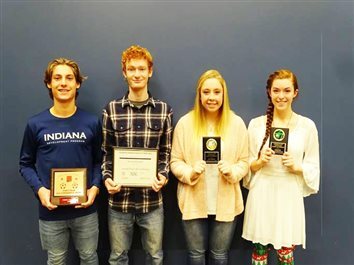 Lakeland Christian Academy presented its fall sports awards recently.